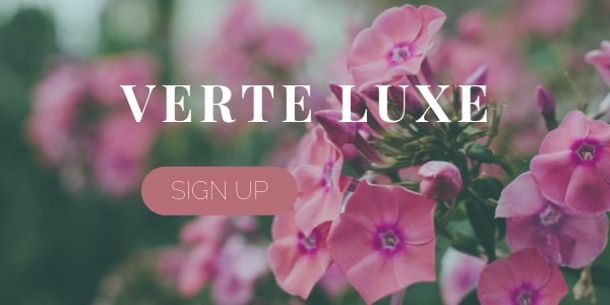 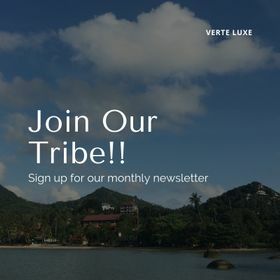 Welcome to Verte Luxe, an Eco-Luxury Lifestyle Platform. 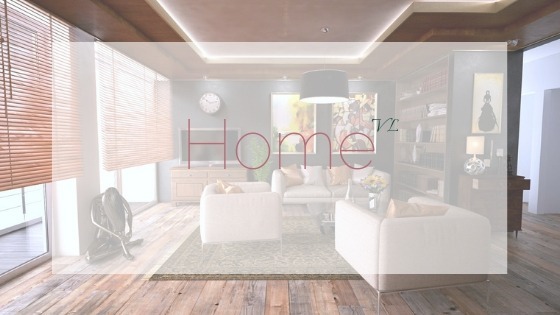 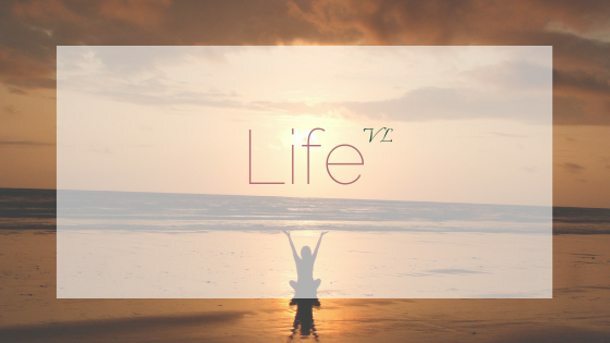 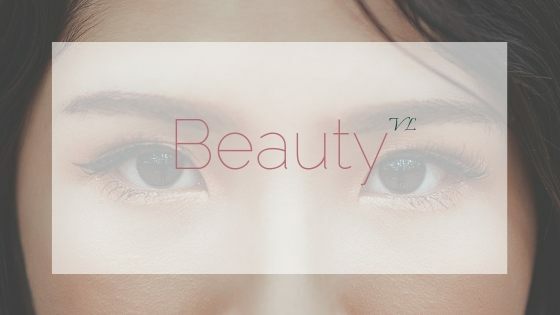 With our five pillars of Beauty, Fashion, Home, Wedding and Life, we strive to bring you the best products, resources and information for living your very best life. 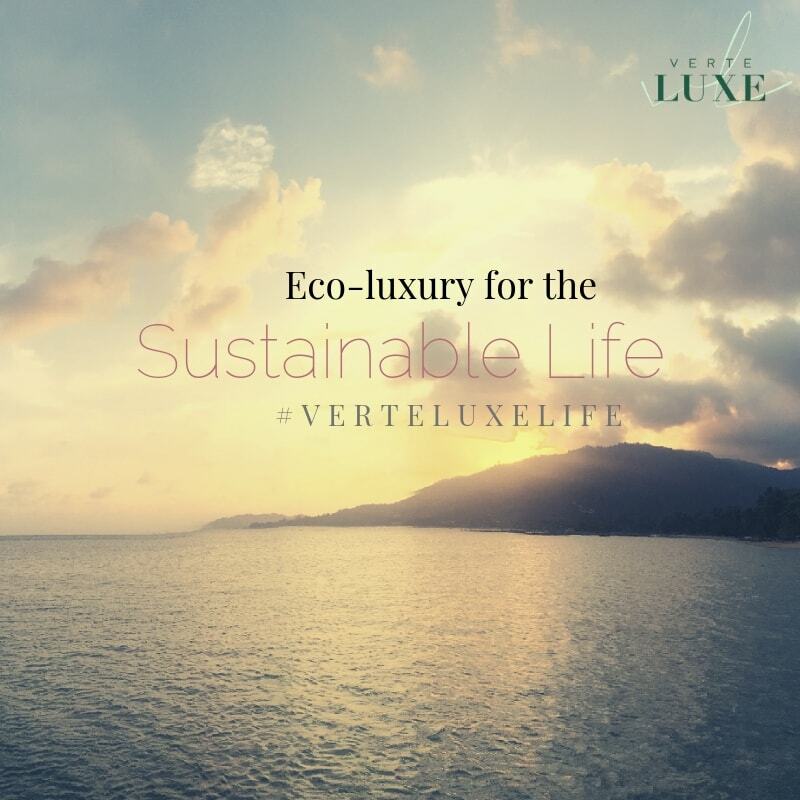 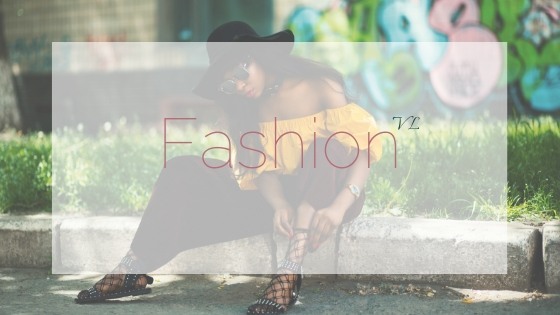 Find our eco-friendly, natural hair, skin, and makeup alternatives for an eco-sustainable lifestyle.